The Unanswered Question of DayZ. 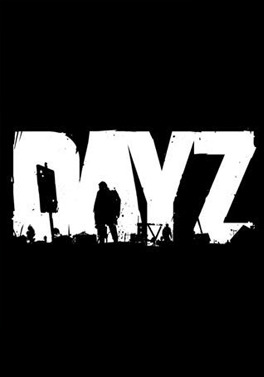 The Unanswered Question of DayZ. The question everyone is looking for an answer to Music by Kevin Macleod Thanks for Watching What are those!